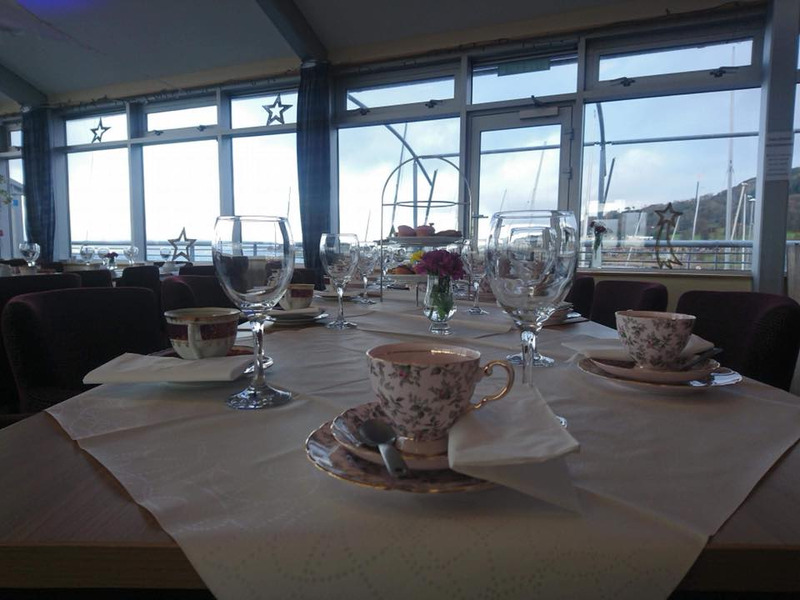 If you are planning a muster or charter at Largs, why not combine it with a social event in the Lookout Lounge with unparalleled views over the Firth of Clyde. 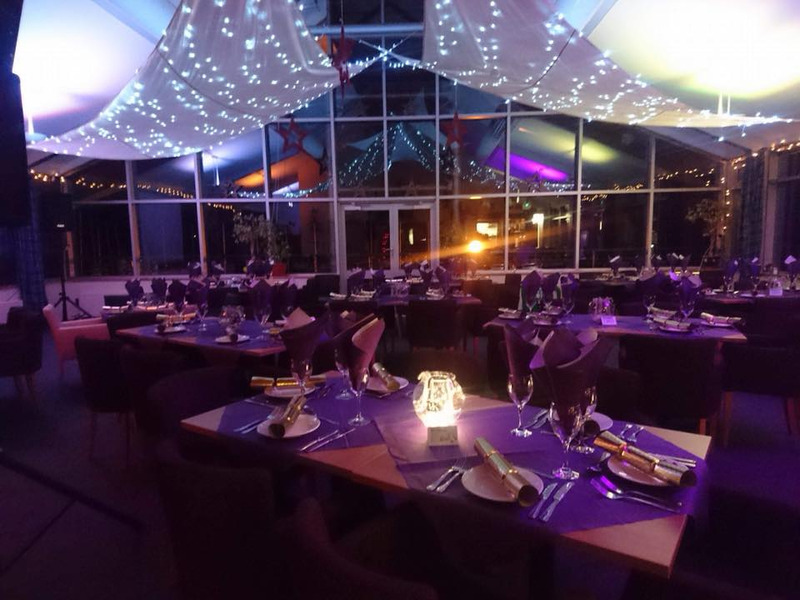 We offer a variety of menus to suit your event, with fully licenced bar facilities. We can accommodate up to 100 guests. Planning a special party? The Lookout Lounge can be booked for daytime or evening events. The Hems Kalis meeting room is available for hire for meetings and small gatherings and can accommodate up to 40. Full AV projection facilities available.